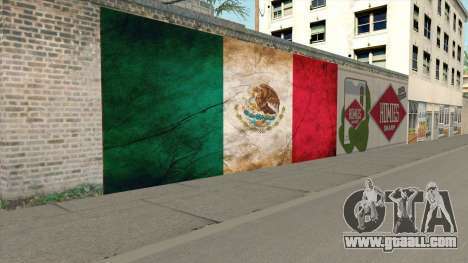 Modification Graffiti De La Bandera De Mexico adds the flag on a wall in Los Santos. 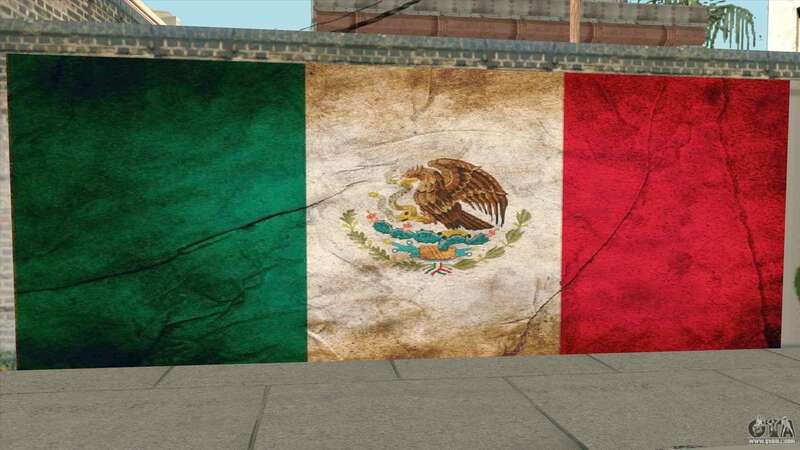 New object are made of wonderful textures and fits perfectly into the game world. 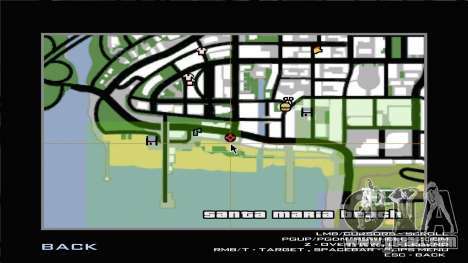 Property location you can see on the screenshot! 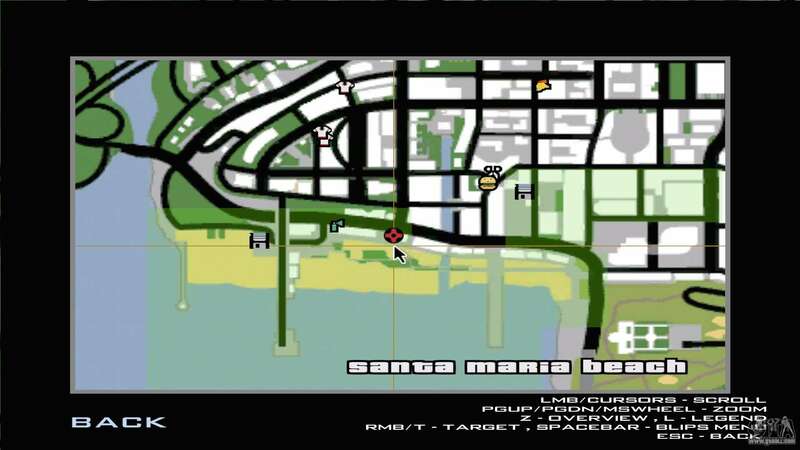 Refresh your game by downloading this mod! 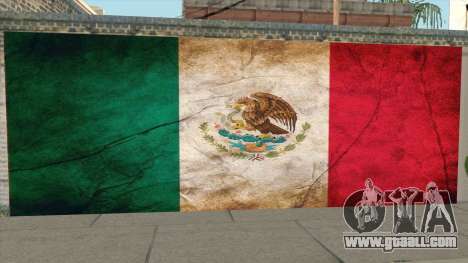 Free download mod Graffiti De La Bandera De Mexico for GTA San Andreas you can by clicking on the links below and install it in the game as you can using the automatic installer and manually.